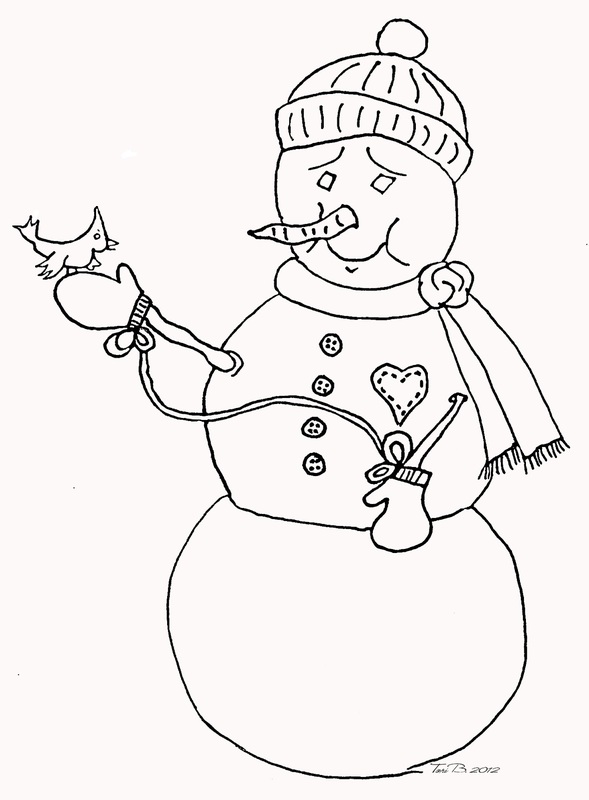 Crudoodle – Happy Snowman & Something New! It’s been hot and humid for the past two weeks and I’ve been doing wintery artwork to try to take my mind off of the heat. This week’s free Crudoodle Digital Stamp is a Happy Snowman. I promise he won’t melt no matter how hot the weather gets outside. Something new will be happening here, starting tomorrow… Artists Card and Tag Tuesdays! It’s for all artists, card makers, scrapbookers, artists of ATCs or ACEO , digital artists, traditional artists, altered art artists, signature taggers, signature tag tut writers, etc.. who create art in a card or tag format. Check back HERE tomorrow to see what Tuesdays at Cruzines will be all about. 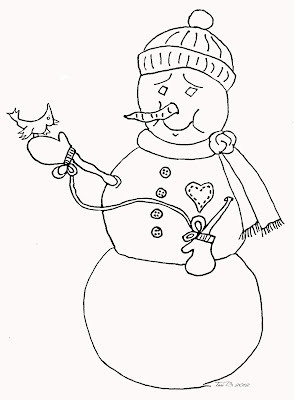 To save Happy Snowman to your computer, click on the preview above to open the full size image. Right click on the picture, and save to your computer. Posted in freebie, Tori Beveridge and tagged Crudoodle, Crudoodles, digi stamp, digital art, digital stamps, doodle, line art, link party, paper crafts, scrapbooking, Tori B. Thanks so much! Almost wishing for winter temps myself!! Global warming is upon us, methinks! Love your snowman, thanks so much. He is so sweet! Thank you!